We created a super easy way to select an object just by gazing at it (hands-free!) 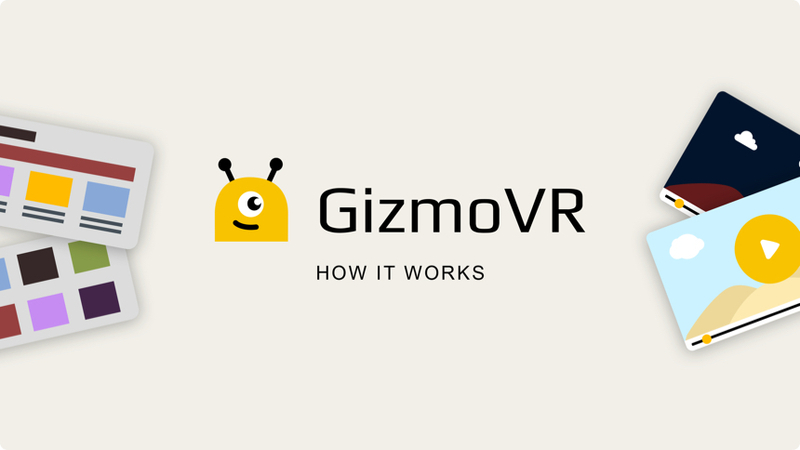 – a must feature for VR video! During the video playback you can find the best moments with time-stamped thumb-preview while seeking through the timeline. Simply hover the pointer over Next or Previous buttons and you will thumb-preview the next and the previous video! Our player allows you to preview the place to rewind directly on the timeline. You can watch the following videos without leaving the current video (right at the time of viewing, the next and previous video buttons are available). Connect a webcam to see what is going on around you. You will be able to monitor the surroundings while wearing the VR headset, receiving notifications if movement is captured by the camera. Get started and join immersive world of virtual reality for HTC Vive and Oculus Rift.